There is an inherent bias when potential patients approach an online medical advice engine for help – they want to avoid seeing an actual doctor as much as possible. Power of suggestion is quite powerful when added with a pre-existing bias, and if they find the slightest excuse such as a website suggesting “this may not be serious”, they will read only what they want and justify their not going to the doctor’s office. 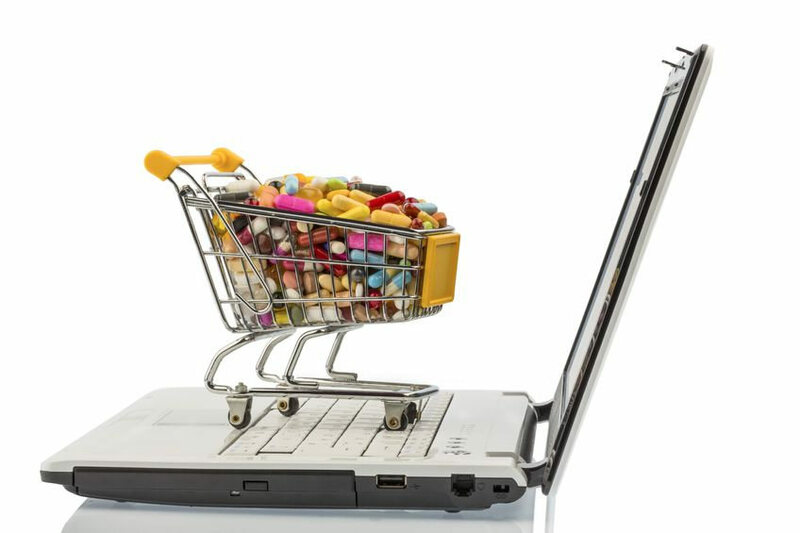 In most cases, the severity of the disease may permit patients to skip prescriptions and meeting their doctors, but rare diseases that show common symptoms can experience an increase in morbidity or mortality rates due to this cost-saving incentive, aided by the online medical advice. With ever increasing presence of medicine online, JAMA has conducted the effects of medical students who post their “fresh knowledge” online with good intention, but nevertheless with some devastating consequences. Their limited knowledge puts patients at risk when they listen to their advice. Medical negligence is hard to uphold in cases where listening to online medical advice leads to harm, because there needs to be a patient-doctor relationship legally established for a medical negligence to be justified. National insurance coverage with Medicaid and Medicare is also not catching up to speed in clearly defining clauses that will protect patients from placing too much trust in online medical advice. This is partly because the responsibility for seeking inferior advice is also on the patient as well. Just as using dangerous tools is at your own risk, so too is readily accessible medical advice. On the other end of the spectrum, medical marketing research by Fox and Rainie shows that many health seekers are actually using online medical engines for better health education, and because the generation to seek medical advice also happens to coincide most with older generations who are more critical of online platforms than younger generations, they seek professional medical advice more readily even after searching for their symptoms. The challenge therefore lies ahead, when the current digital generation grows old and sick, and starts to take the online advice – and all of its legal implications – more seriously. Chretien, Katherine, MD; S. Ryan Greysen, MD, MA; Jean-Paul Chretien, MD, PhD; Terry Kind, MD, MPH “Online Posting of Unprofessional Content by Medical Students” JAMA. 2009;302(12):1309-1315. 다른 분야에서도 그렇지만 특히 기존에는 의사라는 전문가에 의하여 서비스가 제공되어 왔던 의료 서비스에 인터넷이 미친 영향은 그야말로 지대합니다. 인터넷의 발달이 멈춘 것이 아니니 앞으로도 또 어떤 변화가 생길지 기대됩니다.